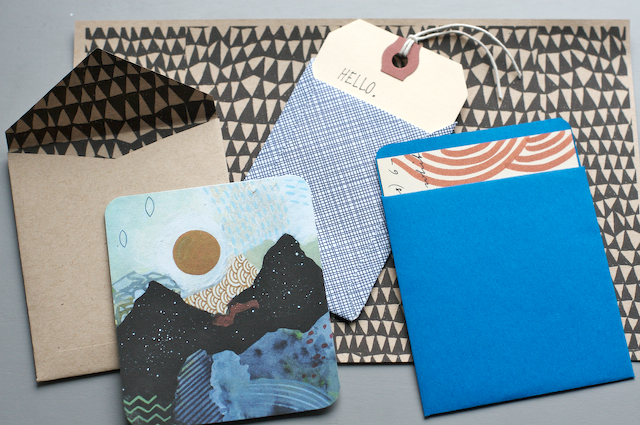 I like these handmade envelopes from Habit of Art. She made them to fit note cards she made, but I could see them being used for photo CD’s too. 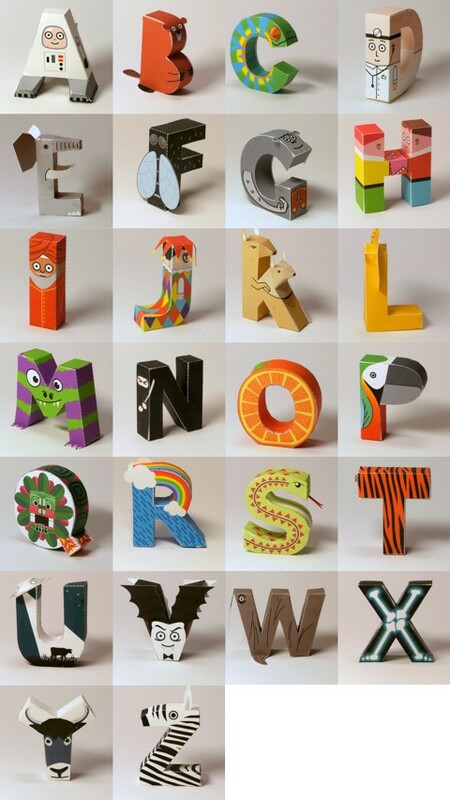 Over at Dig It Prop they have a paper crafted alphabet. It is in a downloadable zip file. This looks like a lot of fun, but this is also from a person that taught 200 children how to fold an origami paper boat, so what I see as fun others may think of as crazy. 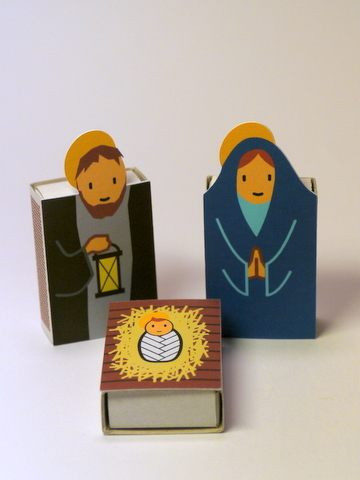 Here is an other idea from Dig It Prop for a nativity scene. I went looking for new tea towels the other day and came away disappointed. I found one I really liked but couldn’t merit the $40 price tag. I think I found the solution at Flamingo Toes! For me the teacups work, but you could use anything. There are no turned edges so that makes the applique easy, just a little free motion sewing. 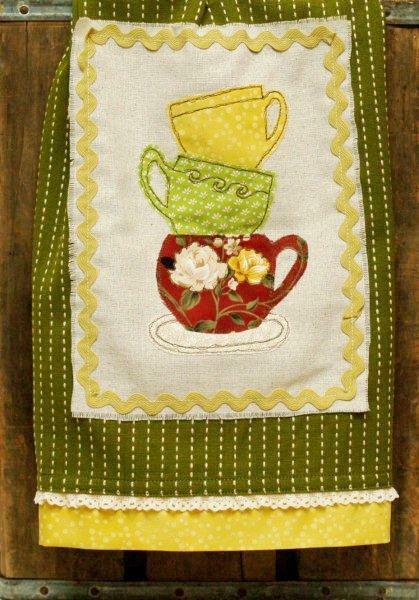 (which I love to do) Check out the other sewing ideas for the kitchen at Flamingo Toes. 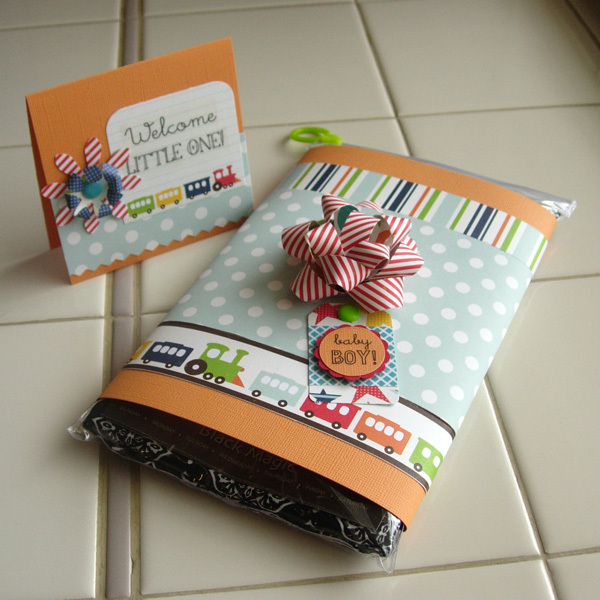 If you are looking for some unique and interesting ways to wrap a package check out Older and Wisor. 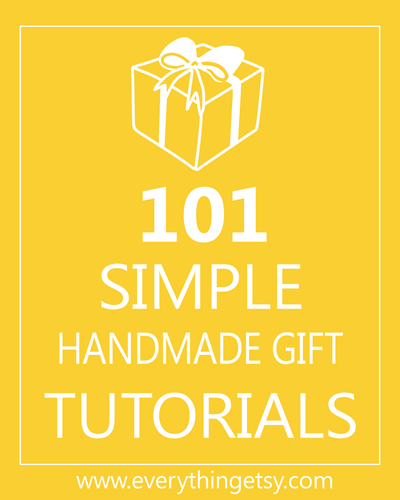 She has list 31 different packaging ideas, many which are easy to do. Head over to Crafty Crow to check out these great circus ideas. This should keep kids busy for a while. (adults too!) 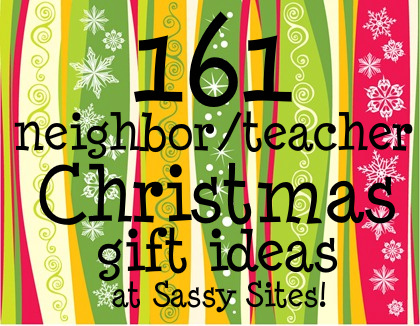 There are a lot of great kid ideas at Crafty Crow. 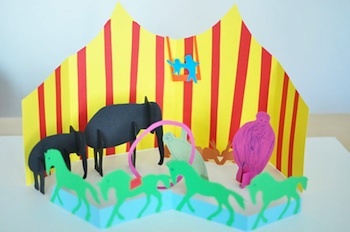 This 3-D paper circus was contributed by Lilla a Design. I am not a scrap-booker, but I still have a stock of pretty paper. There are some wonderful ideas for using that paper over at It Happened Like This. This blog shows you how to make several pretty flowers with the paper too. I have been seeing all this wonderful things done with corks, but I am not much of a wine drinker so I only have a few saved up. 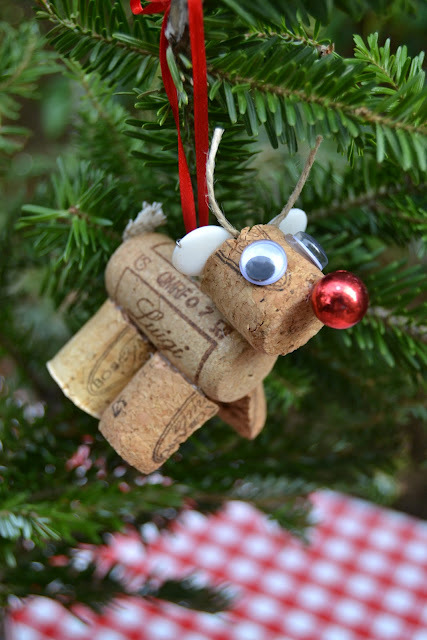 Here is website that has some great Christmas decorations made corks, The Homeless Finch.